Connect your apps and automate your workflow to create customized training content. Build automated training tasks and develop an intuitive roadmap for complex training. Remove the manual element and streamline workflow by connecting existing apps. 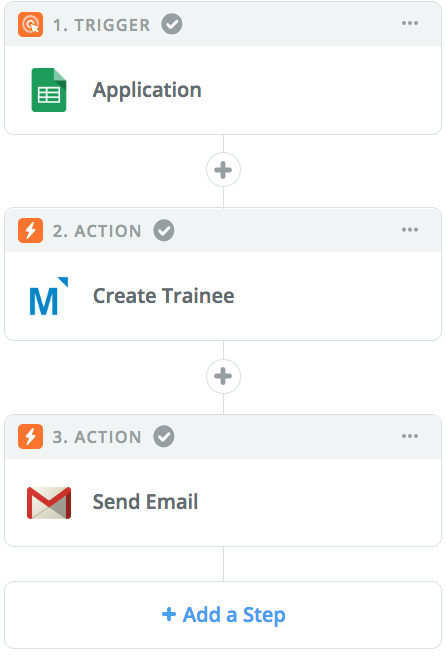 Automate tasks so you can focus on what matters the most: the training you deliver to your team. Mindflash lets you push course performance to Salesforce. Use that data to create custom reports that show past and current performance. Highlight the goals or benchmarks that still need to be met. Get from Point A to Point B with customized workflows that keep your users motivated and focused. As each course is passed, a tangible reward, such as access to the app, is revealed. 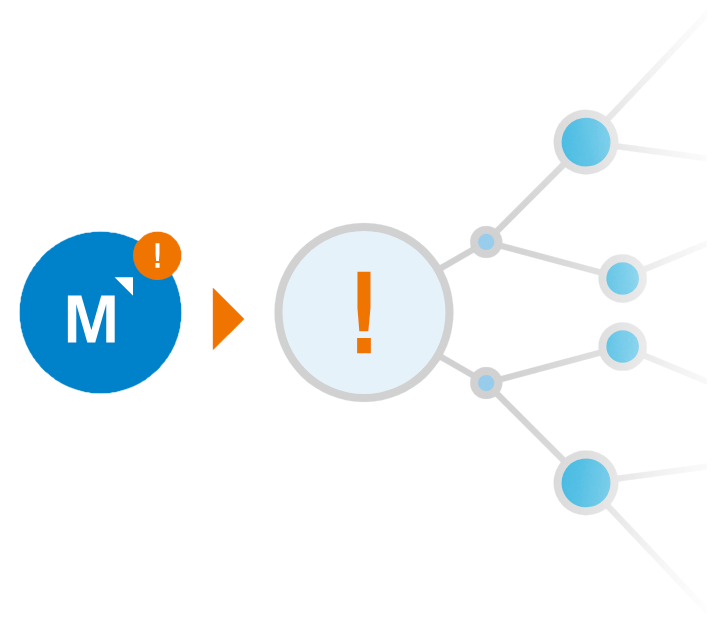 Start using Zapier with Mindflash!